Age 14 the afro-haired producer went to his first club, Forward>> at London’s now defunct Velvet Rooms, the night widely acknowledged for founding the bassy UK garage hybrid, dubstep. Imagine the first club you ever get into is, as you step inside, in the process of changing the face of urban music? Imagine you’re only 14 at the time, yet you’re already a producer. Well, Croydon dubstep star Benga doesn’t have to imagine: that is his life. 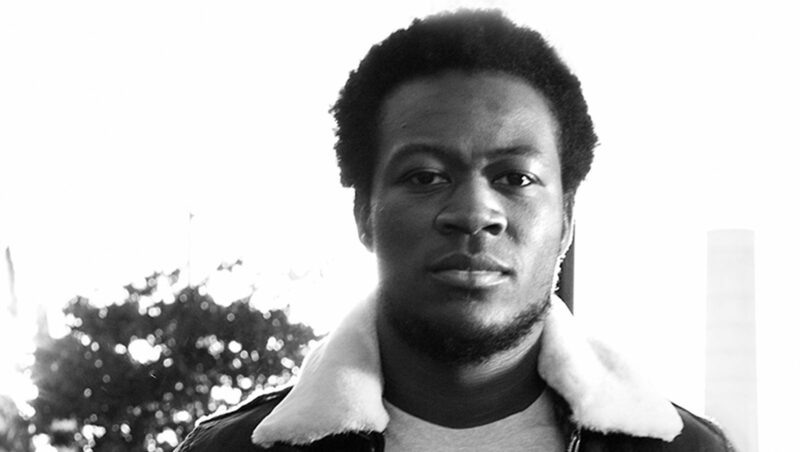 Having put in years of graft, Benga, now age 24, is a leading light in the rising global dubstep movement alongside his childhood friend, Skream. This year he drops his debut album proper for Tempa, provisionally entitled “Diary of an Afro Warrior,” after the mighty mane that sprouts from his head. “If I cut my afro off, I’d have to start again musically,” laughs Benga. Aside from the best haircut in dubstep, Benga has a lot to be happy about. At 15 he released his debut 12” “Skank/Dose” on one of dubstep’s founding imprints, Big Apple. A&Red by one of the most influential DJs in dubstep, DJ Hatcha, the label was run out of the Croydon shop of the same name, the hangout for much of the early pioneers and future stars such as Artwork, Horsepower, Hatcha, Chef, Plastician and Skream. After early mentoring by Arthur from Artwork, Benga refined his trade working for a professional studio, linked to the biggest labels in the world. He produced for grime MCs such as Crazy Titch and Ghetto, before concentrating his output on dubstep in 2005. Since then he’s had releases on electronic stables Planet Mu and Hotflush, self released his own CD and become a respected DJ in his own right, playing throughout Europe and Australasia. He’s also one third of Magnetic Man, produced songs for Katy B and writing his new album out in 2012.